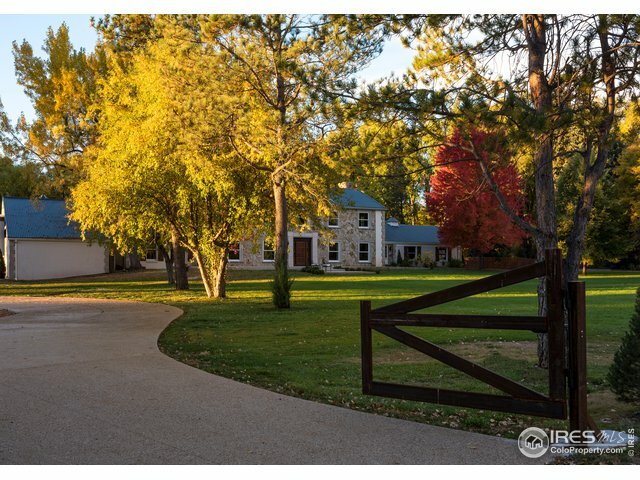 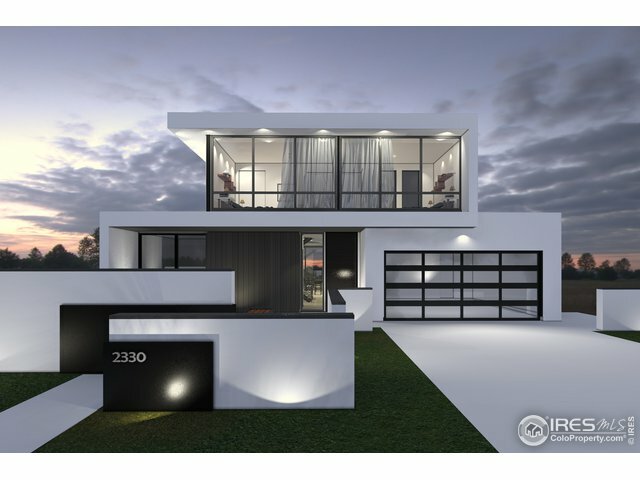 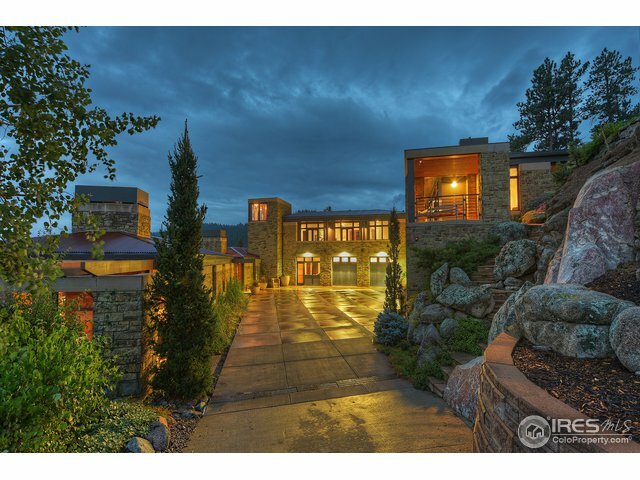 5890 Woodbourne Hollow RdBoulder,CO 80301U.S.A. 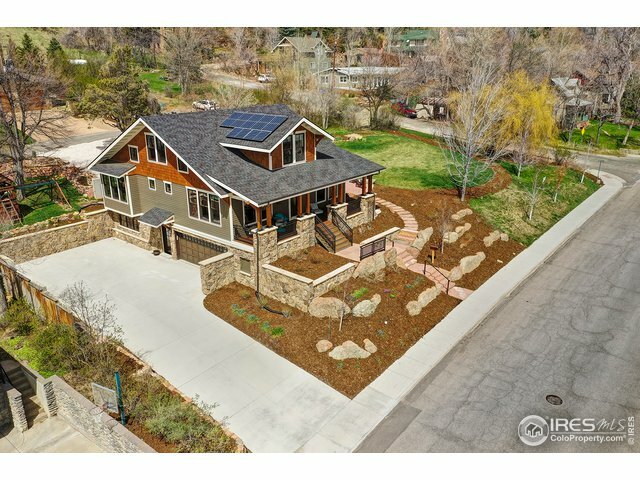 4322 Sunshine Canyon DrBoulder,CO 80302U.S.A. 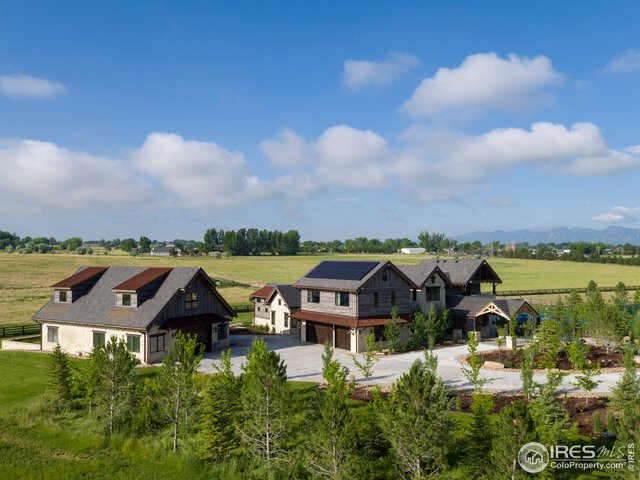 6610 Rabbit Mountain RdLongmont,CO 80503U.S.A. 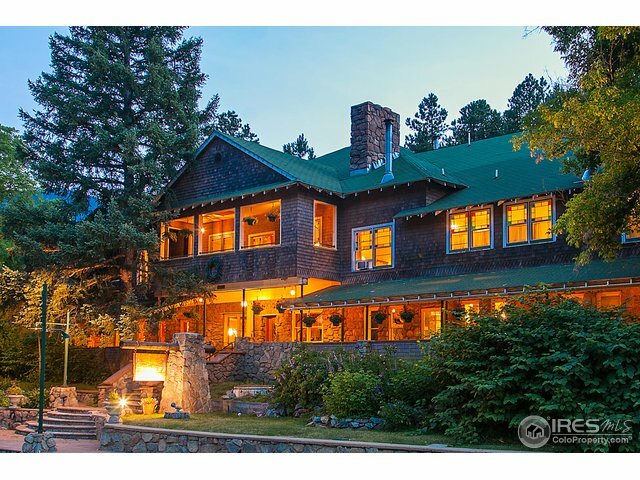 38619 Boulder Canyon DrBoulder,CO 80302U.S.A. 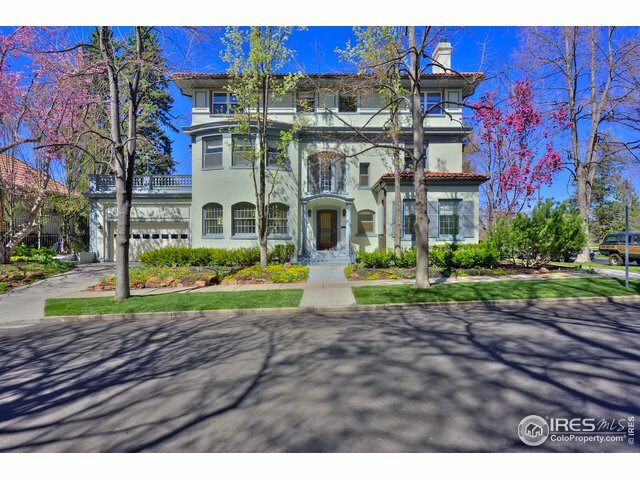 2289 Park Lake DrBoulder,CO 80301U.S.A.